This week I have received two belated and knitted birthday presents, one from my sister Abby via The Yarnival and the other from Richard’s mum Frances. I am having a delightful time swanning about in my new winter warmers, it is certainly still cold enough to need them all. Thanks Frances and Abby they are great gifts. 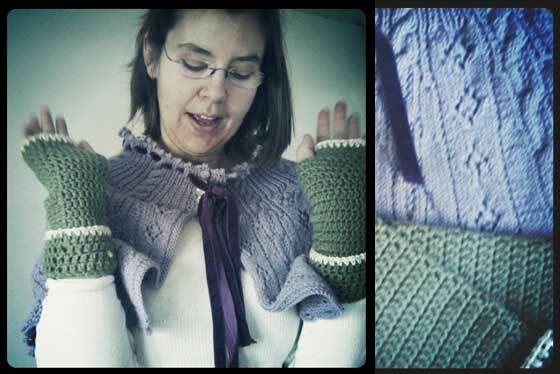 This entry was posted in Knitting and tagged birthday, knit, winter. Bookmark the permalink.